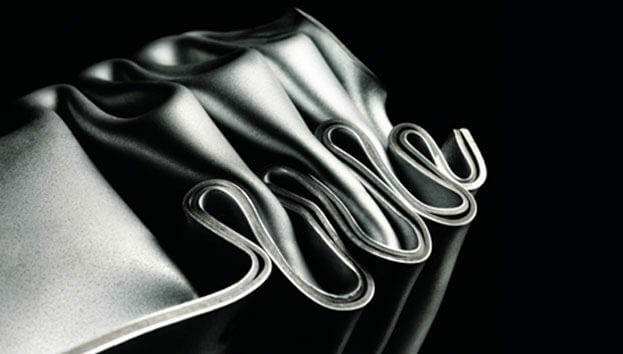 Hyperform® automotive steel - 800 MPa strength, 20+% lighter, more flexibility for cutting-edge design - champions a mission to lower vehicular CO2 emission without compromising on safety. 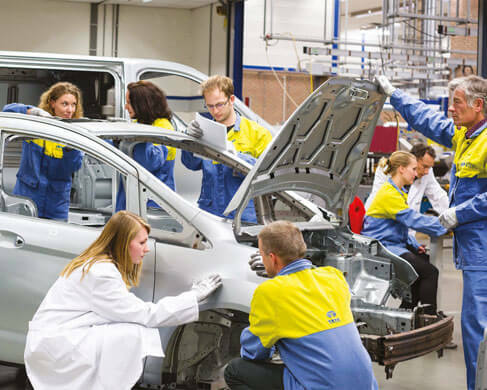 Tata Steel drives collaboration with partners for performance and for the environment. For the tomorrow that coming generations deserve. 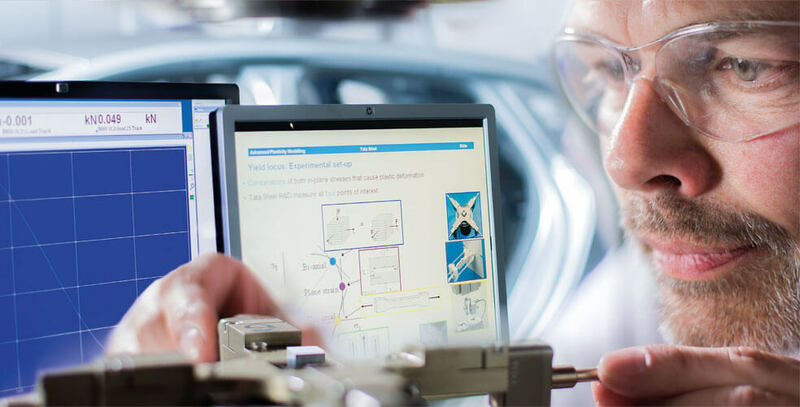 The enhanced formability of HyperForm® automotive steel enables the design of more complex parts that are lighter and have better functionality. 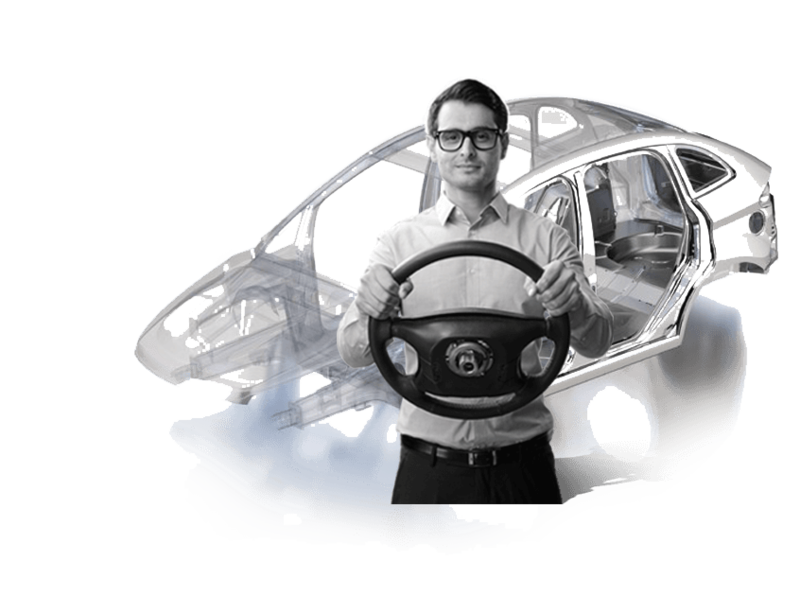 It enables lightweighting of complex, structural components with no loss of crash performance and without any compromise on safety. Analysis shows that Hyperform® results in lowering CO2 emissions of vehicles as the light weight steel lowers fuel consumption. 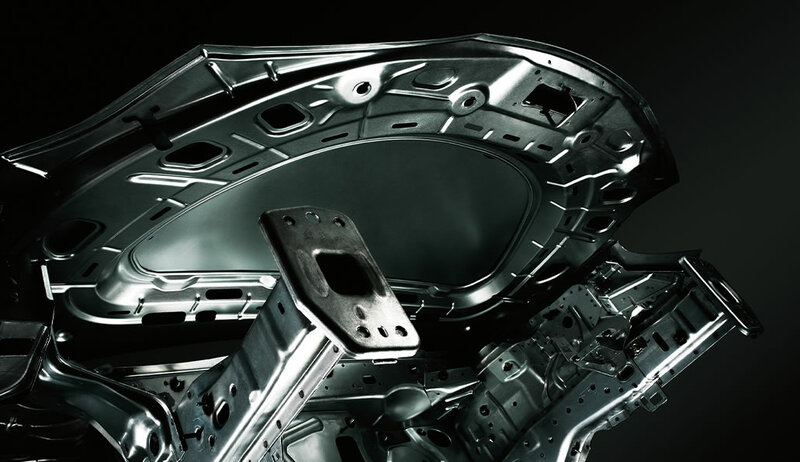 HyperForm® steel has the potential to offer significant weight saving to the car body by up to 23% resulting in higher fuel efficiency without compromising on safety. Hyperform® helps reduce the environmental impact by ensuring lower Co2 emissions.